YouTube Channel for tutorials, demos and more. 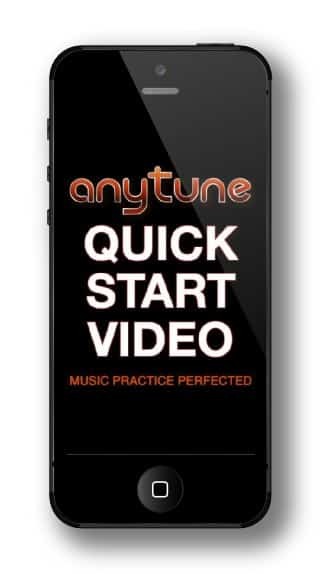 We hope Anytune helps you reach your musical potential. If you have questions or are having problems we are here to help. 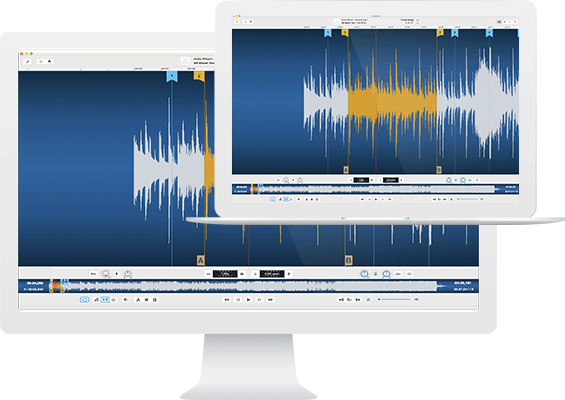 Here are some of the ways to learn about getting the most out of Anytune. to our newsletter for the latest news on updates, tips, offers, and more. Keep up-to-date with all the latest goings. 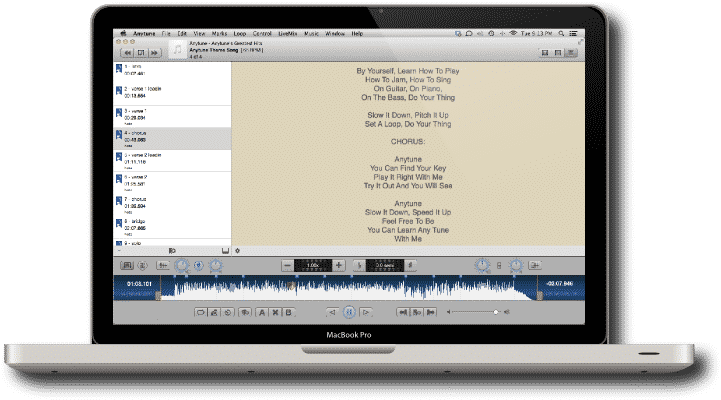 Quick (ok fast paced) tutorial overview of Anytune Mac features. Quick walk through of the essential features on iPhone, to get you started. 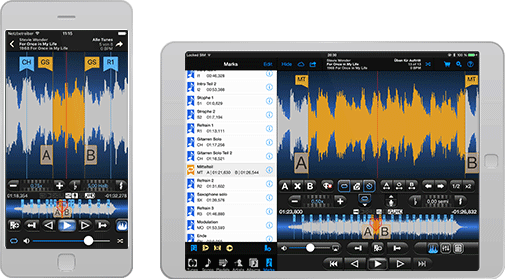 Quick walk through of the essential features on iPad, to get you started. We are busy creating User Guides for Anytune. We know in-app help bubbles and tool-tips are not enough and are working to create User Guides worthy of Anytune. 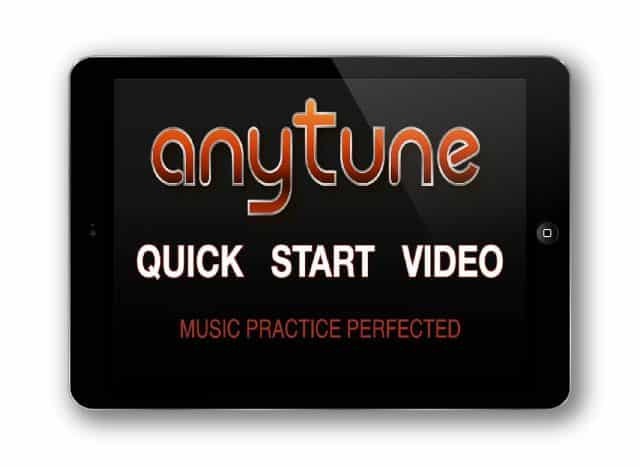 Join us in Anytune’s Forums to ask a question, look for an answer or share something cool. See Frequently Asked Questions for answers to common questions. If you are having a major issue, please try these troubleshooting steps to get you back up and running quickly. If you have a problem, question or suggestion about Anytune please contact us! We are always happy to hear from you.